Function: reduction furnace for a metallurgic process based on limestone and coke for the production of calcium carbide. 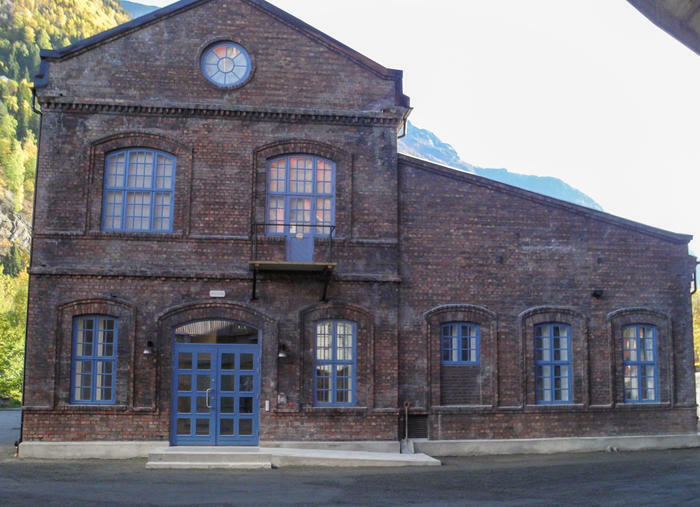 Carbide production requires a lot of energy. It takes 3500 kWh to produce a tonne of technical carbide. The furnaces are filled with a mixture of fired limestone and coke. 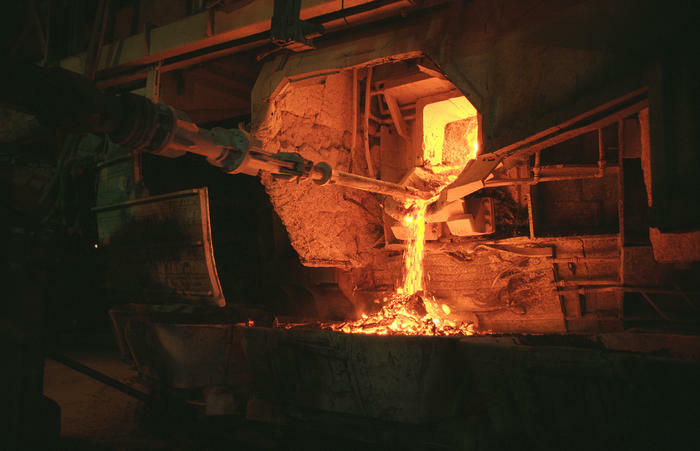 Due to the presence of the mixture, the current passing through the furnace encounters a certain resistance, which results in the development of such a high temperature that limestone and coal react to one another and form calcium carbide. 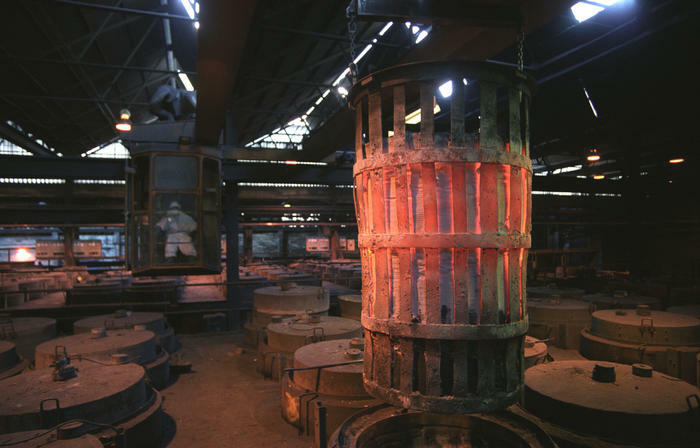 The carbide melts in the furnace at about 2000º C and is poured into containers as a liquid, white-hot mass. The calcium carbide is then re-processed in the cyanamide building. The carbide is the principal raw material needed to produce acetylene gas. 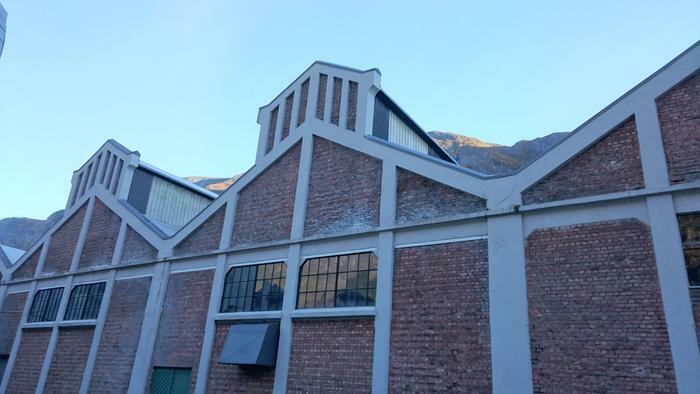 Furnace III was one in a series of firing buildings, and represented an extension of furnace I (1936) and furnace II (1956). 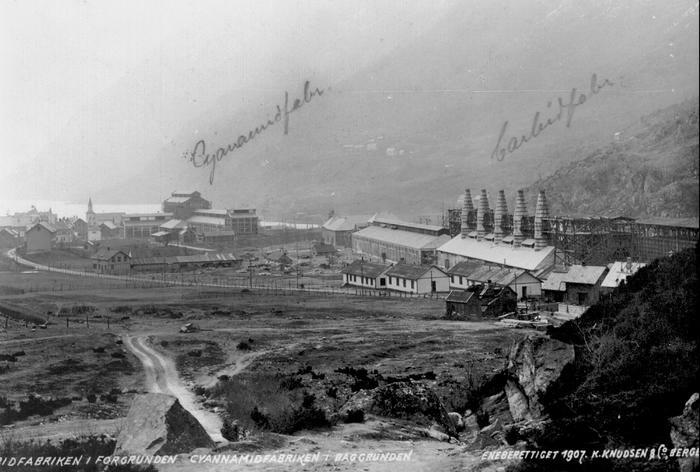 The furnace was to prove a great challenge for the company. It was first started in 1978, but it had to be closed down and started up again continuously. 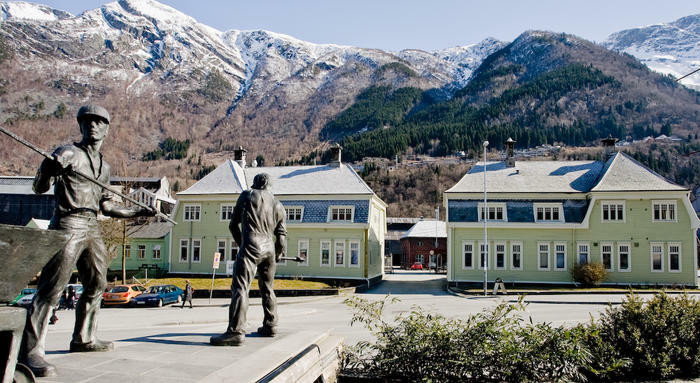 In many periods furnaces I and II had to provide for the production to assure the customers received carbide and dicy from Odda. Experts were flown in from Japan for reparation and rebuilding. 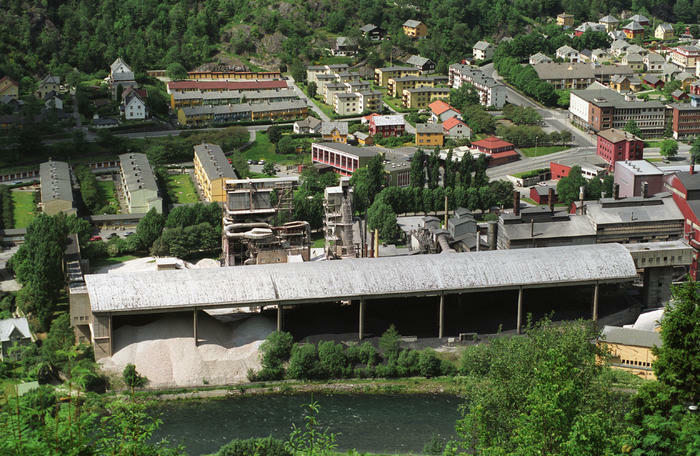 It did not produce carbide on a regular basis until 1982, and until the plant closed in 2003 it was the world’s biggest and best equipped carbide furnace with an installed transformer capacity of 75 MVA and a load of more than 60 MW (equivalent to the power consumption of an average-sized Norwegian city). 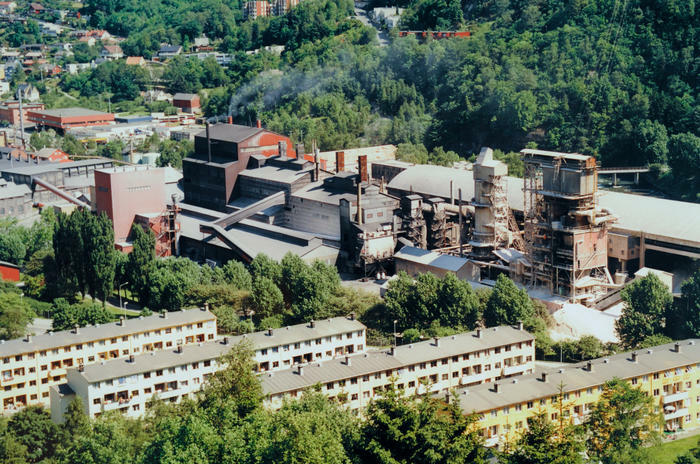 Furnace III was the result of an Elkem furnace with the addition of firing technologies developed by employees of the Odda plant after the first one-phase furnace had been started in 1906. 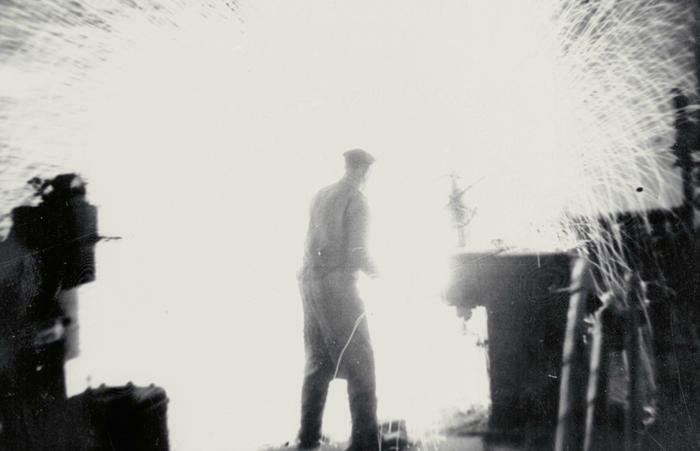 When it was reconstructed Japanese firing technology was also introduced, and Furnace III was the first furnace outside Japan to be equipped with pouring machines. 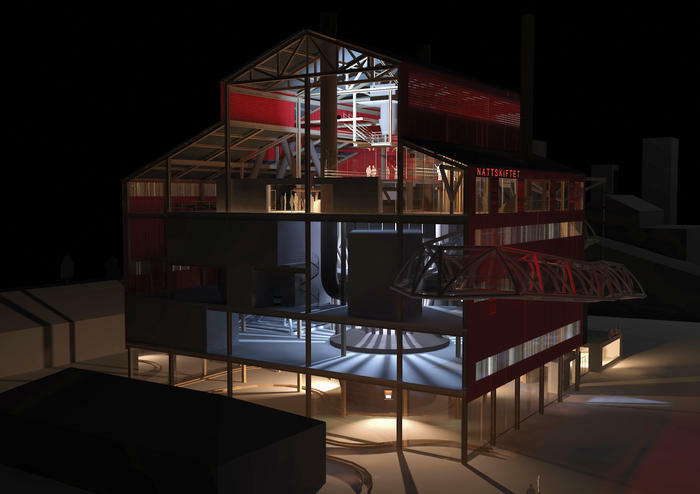 Furnace III is included on the heritage list as a technical-industrial cultural heritage. 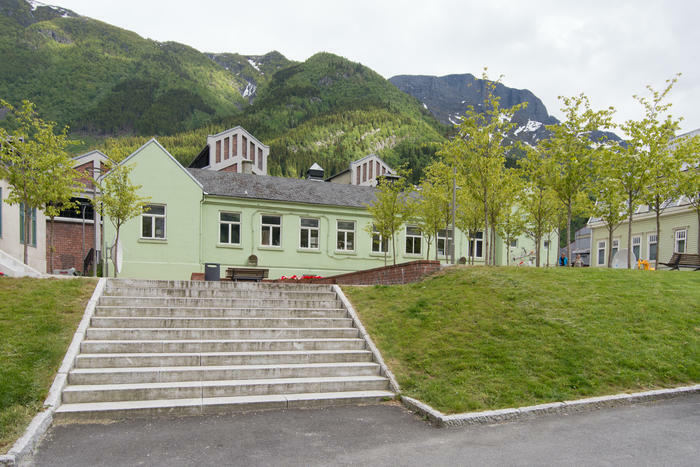 A study of possible uses for the Odda smelting plant commissioned by the Norwegian Directorate for Cultural Heritage suggests that the kiln may become an exhibition centre. A suggestion for usage by engineer student Aaseth. 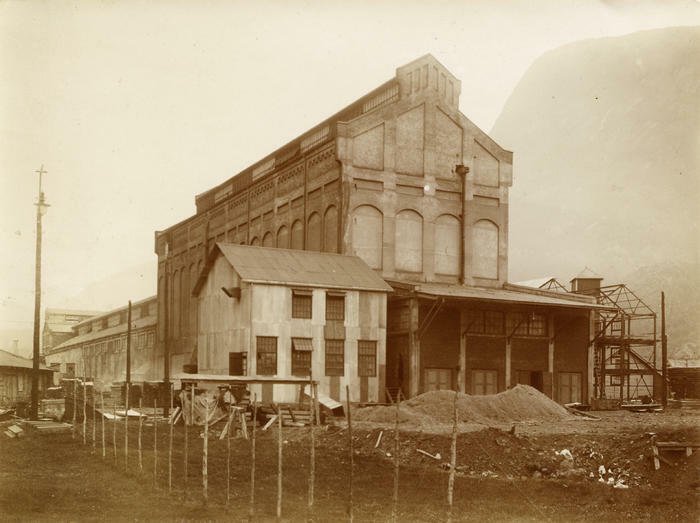 The heart of the carbide production consisted of the smelting furnace, a pouring device on tracks for each of the three mouths and a circular track with containers large enough for one firing load. Base, wheels, perforated electrode system and pressure-lowering mechanism to regulate the electrodes in the furnace. Pointing devices, vents to let off gas, pouring machines, containers, Venturi system, control room and truck.